This playful Beagle Belly Bouncer Combo loves to play. 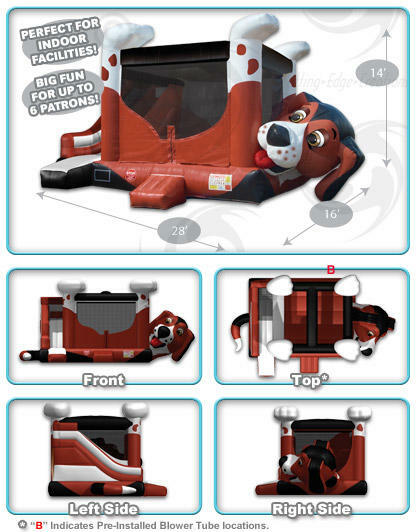 It is an exciting combo moonwalk with a wide bounce area and a climb and slide. 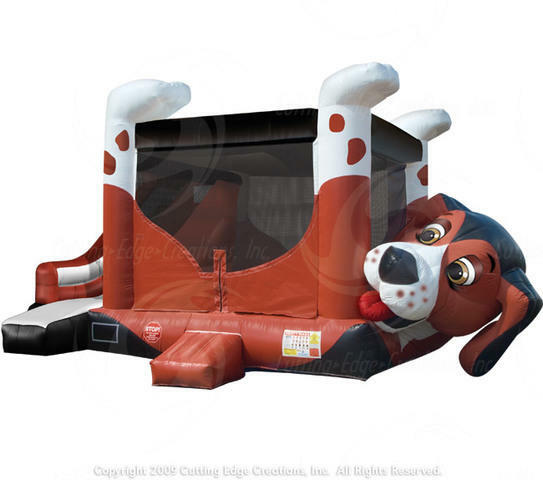 This Beagle will provide hours of fun for your next party.